Security for your vehicles! Track, monitor, and secure your vehicles with our mobile video security systems. GPS only tells half the story. 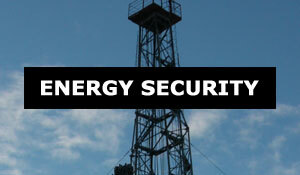 With our industrial mobile video security you can ensure your mobile assets are secure. Security CCTV watches out for your business when you can't. 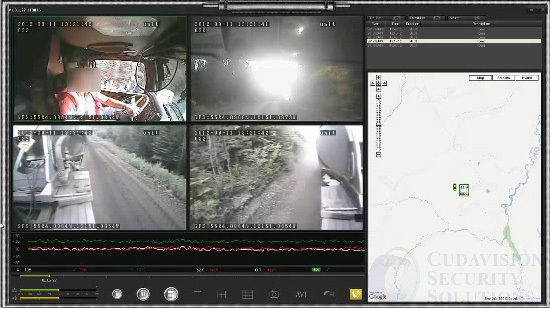 Keep an eye on secure areas from anywhere in the world with digital surveillance technology. Protect your business with alarms in case of break-ins. Notification of incidents are sent to authorities automatically. Control who has access to your business without worrying about lost keys. 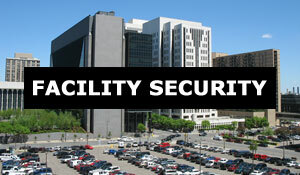 Our state-of-the-art technology can use card readers, access codes, or thumbprints to allows access to secure areas. Copyright © 2000 - Cuda Enterprises Inc.